Cape Town based band, Stone Jets had a lot to say in their previous offering, What I Say (EP, 2016). They are back with seven tracks that now provide some inside scoop into their musical modus operandi. Memory is refreshingly honest and this is why you should check it out. With Given on bass and lead vocals together with Manfred on lead guitar rounded up by Eduan Joubert on drums, need not introduce themselves anymore. 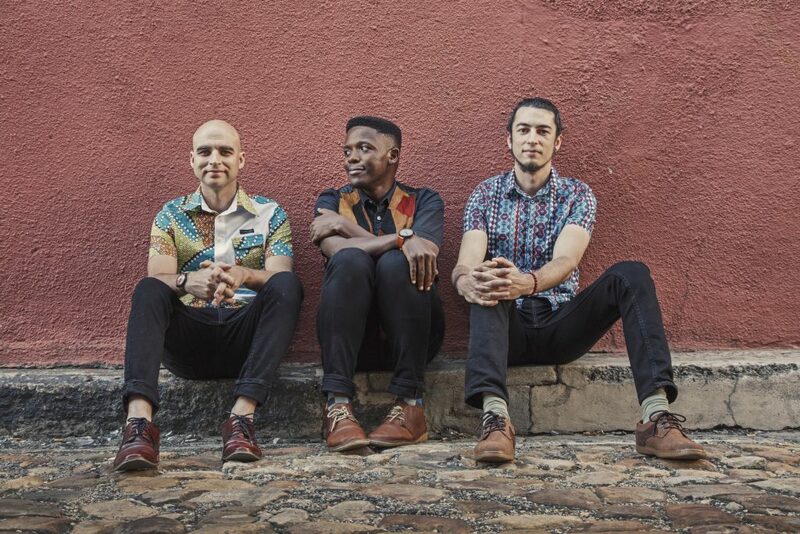 Their sound is one now synonymous with phrases like; “South African Pop”, “AfroPop” and one might even dare say “Kwela Soul”. But one thing is for sure; they know how to craft a song that moves way past the usual and expected. We have already had the pleasure of listening to the offering and all we can sing are praises. Memory offers us a delightful 7 track journey that takes us through all the motions. Recognizable singles I Can’t Live Without You and How Can You are pieces found on this musical mosaic they have crafted. The writing and composition on this project is impressive. Given displays heartbreak and disappointment in the lightest hearted manner that when listening to the music, one overlooks it. He wears intensity in the most purest way and accompanied by the composition of the music, it’s worth beholding. He keeps it consistent though on the more upbeat songs striking a well recognized balance. He took us to church on the title track, Memory, and every where else on this beautiful earth with the rest of this offering. Tired Of Missing You and You Gotta Be Crazy were firm favourites of ours. Memory is able to balance itself, very well, between soul, country and pop rock. The result is something so special that when listening, it is not hard to recognize it. Link up with the guys on Twitter and Facebook. Also peep their Soundcloud for more updates on the music! The EP is currently available for purchase on the Apple Store. Peep the How Can You music video below!